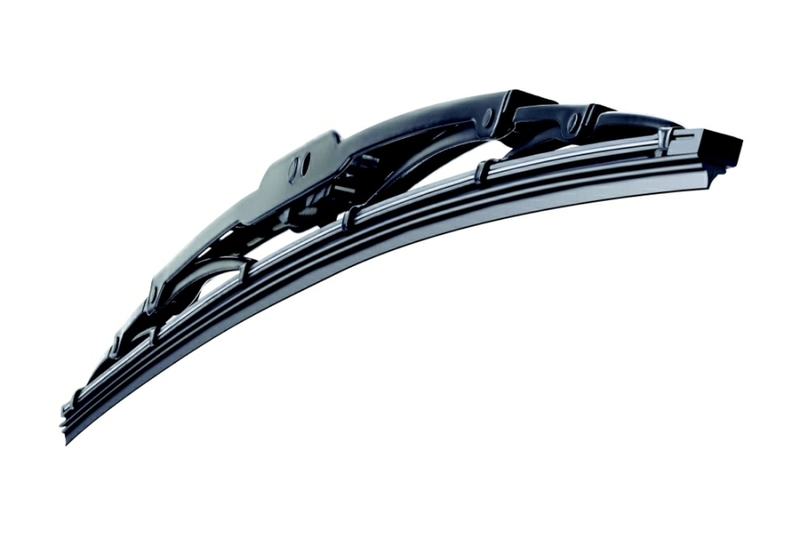 There are many different types of wiper blades available, for example: Standard wiper blades, spoiler wiper blades, flat wiper blades, flat wiper Blade Upgrades (or retrofit). Here we explain a little about the different types and their uses and applications. Not every type of wiper blade can be used on every type of vehicle - so use our vehicle search to find the correct types of wiper blades available for your car. Standard wiper blades are the most common type of windscreen wiper, often referred to as looking like a coat hanger and are still fitted to the majority of new vehicles, although this is in decline. They are usually attached to the vehicle using a hook shape wiper arm fitting. 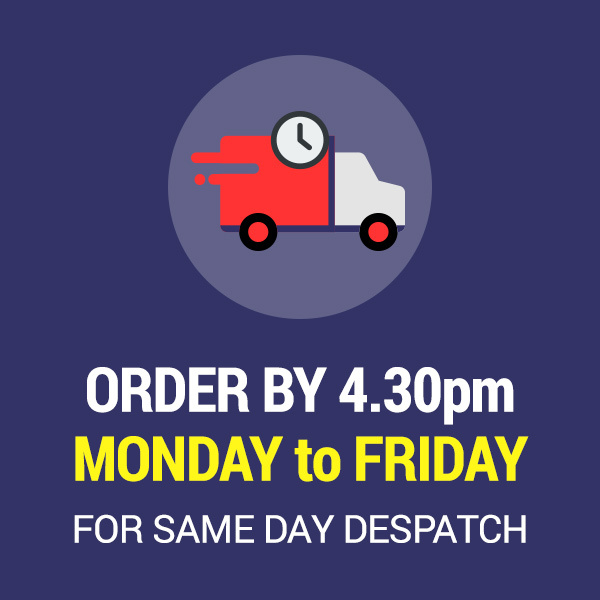 Sizes range from 10" to 28" and it is not uncommon to have different sizes fitted to the drivers and passengers sides of the windscreen. If you already have these fitted they can easily be replaced with either another set of standard wipers or the new type of flat wiper blade upgrade - these are explained below. 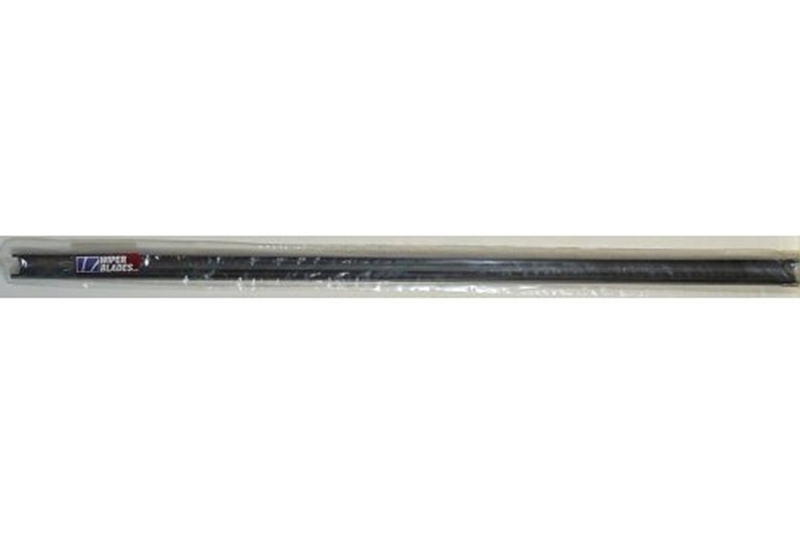 These types of wiper blades feature a Full Spoiler that runs the length of the blade. This helps to keep the blade closer to the windscreen at higher speeds and is usually designed for the drivers' side only. Again they are usually attached to the vehicle by means of a hook shaped wiper arm fitting. 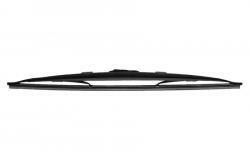 Flat wiper blades feature a totally new style and technology and are fast becoming the standard fit on new vehicles. 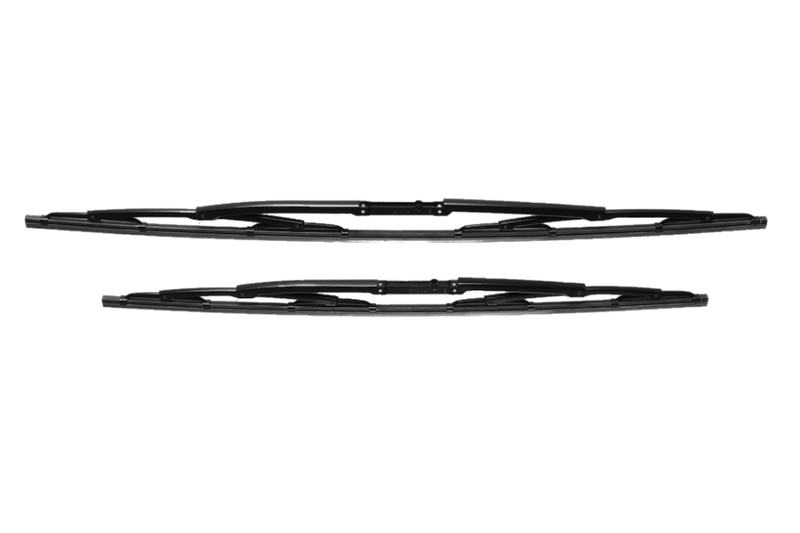 These types of wiper blades do not have a metal 'coat hanger' shaped frame. 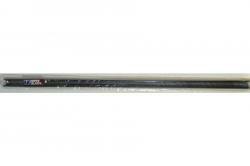 Instead they have a tensioned metal strip running within the rubber structure of the wiper blade. This design allows for a flatter aerodynamic shape which reduces wind noise. The internal metal strip applies constant pressure along the length of the blade and has a built in spoiler. Being smaller than a conventional wiper it also provides less obstruction to the driver's field of vision. 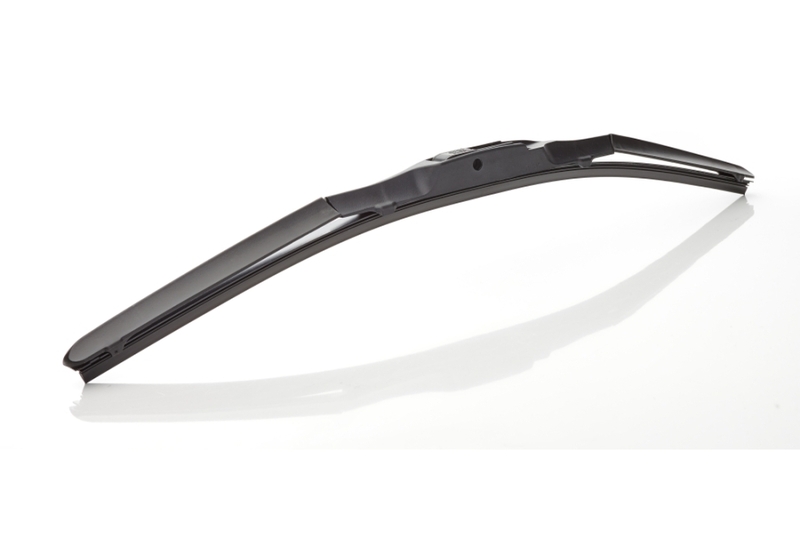 Hybrid wipers combine the aerodynamic shape of a flat blade with the solid construction of a conventional wiper. 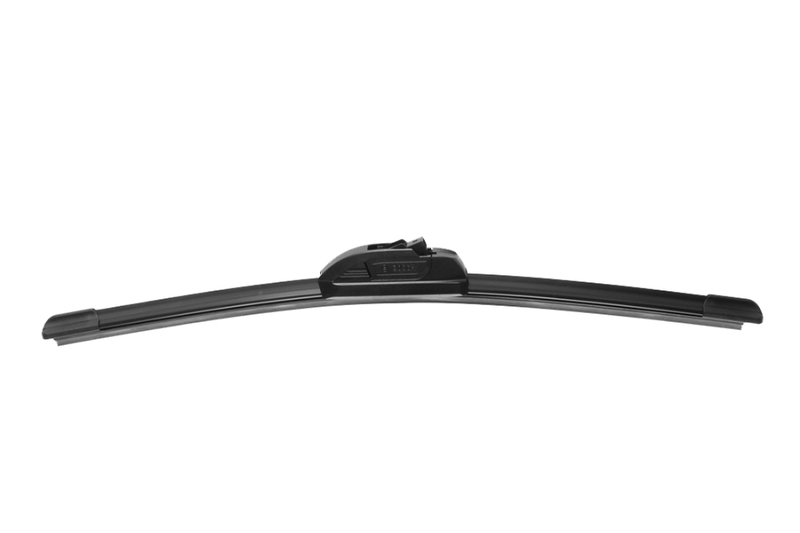 An articulated plastic frame forms the aerodynamic 'skin' of the wiper blade. This allows for a smoother airflow, which in turn creates an even down force along the entire length of the blade. 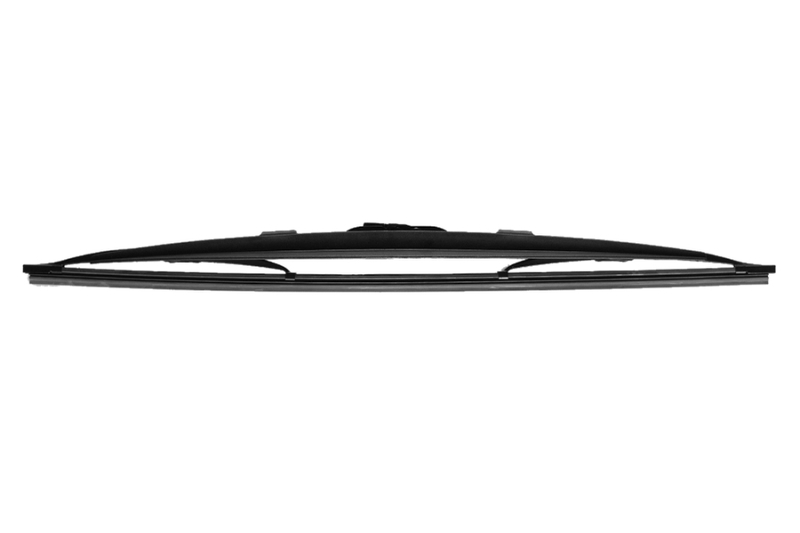 Under this skin is the steel sub-structure which provides a sturdy support for the rubber wiping element.This ingenious design allows the whole wiper to flex to the shape of the windscreen producing a smooth, efficient and quiet wiping action. If your vehicle had these type of wiper blades fitted from new then you can only replace them with a similar type of flat blade. They will not have a hook shaped wiper arm fitting. The most common type of wiper arm fittings for flat wiper blades are known as Side Pin, Bayonet, Pinch Tab, Push Button and Slider. 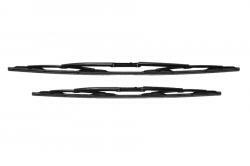 Specific Fit wiper blades are usually Original Equipment replacements and are designed for specific vehicles. 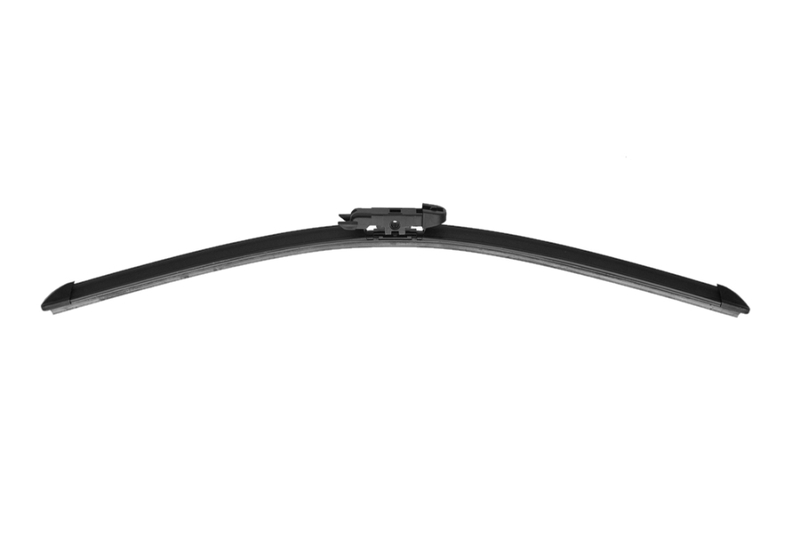 Many rear blades are unique in design and need to be replaced with this type of wiper blade. 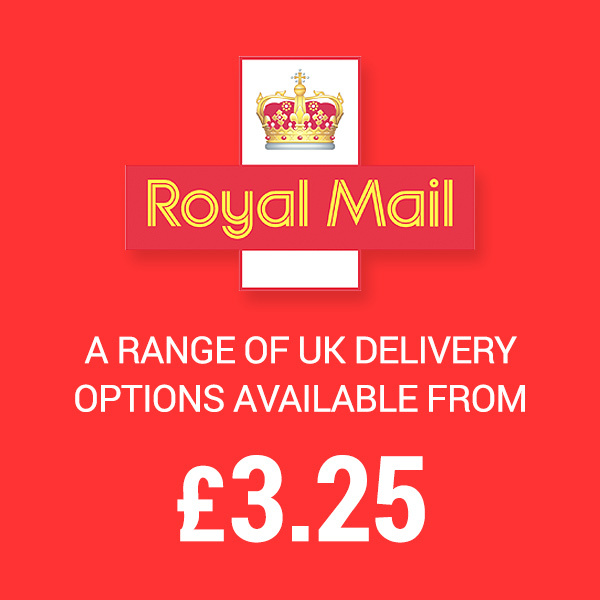 We also offer Twin Packs for the front of some vehicles which need curved wipers, uniquely shaped spoilers, or special fitting adaptors. They can either be conventional type or flat type wiper blades and will be shown, where applicable, in the list of wiper blades available for your car. 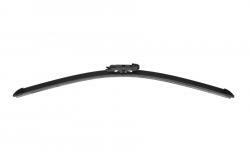 Refills contain the rubber part of the wiper blade only and are designed to replace the existing rubber element. Replacing just the refill is a low-cost alternative to changing the wiper blade however; changing the complete blade is typically much easier, faster and will usually produce a better result. Replacing the refill too many times should be avoided, as the wiper blade superstructure will become weaker over time. These refills cannot be used to refill the new type of Flat wiper blade.